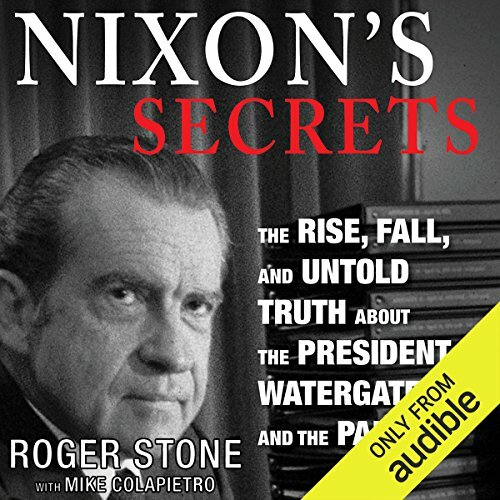 Showing results by author "Roger Stone"
At long last, America’s most notorious political operative has released his operating manual! 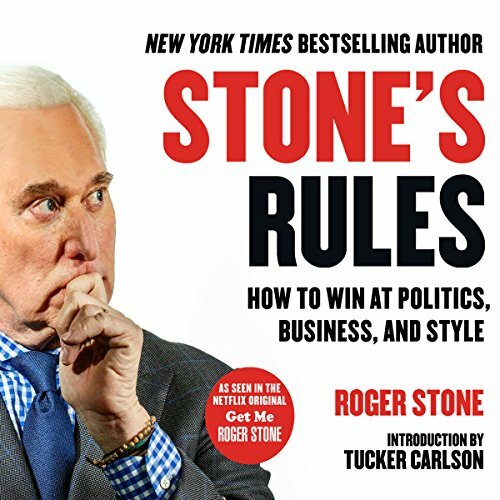 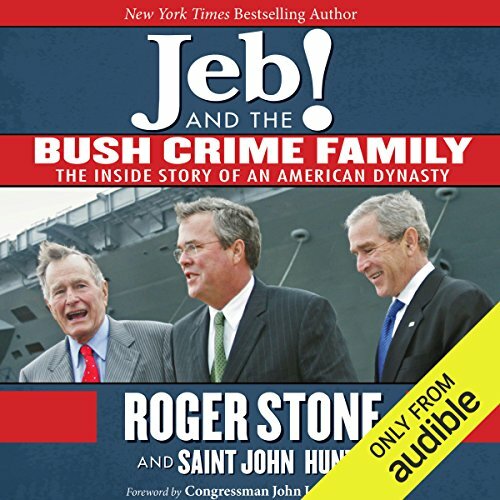 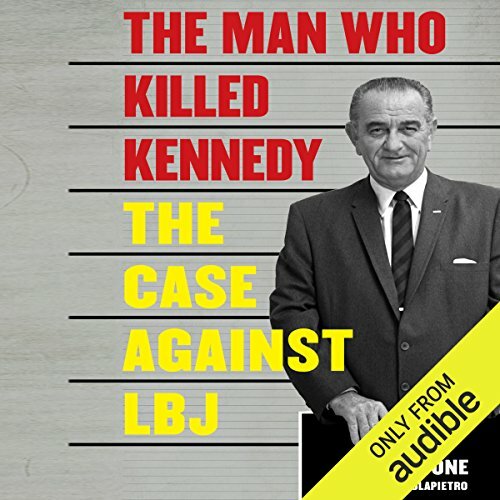 A freedom fighter to his admirers, a dirty trickster to his detractors, the flamboyant, outrageous, articulate, and extraordinarily well-dressed Roger Stone lays out Stone’s Rules - the maxims that have governed his legendary career as a campaign operative for four American presidents, from Richard Nixon and Ronald Reagan to Donald Trump. 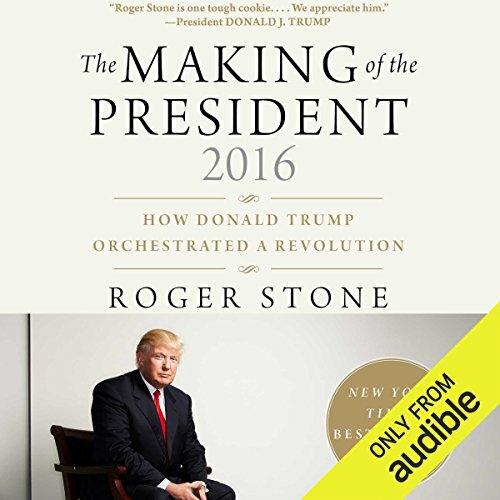 Hillary Clinton is running for president as an "advocate of women and girls", but there is another shocking side to her story that has been carefully covered up - until now. 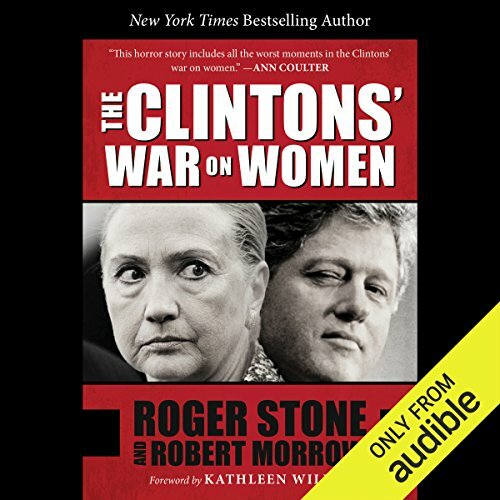 This stunning exposé reveals for the first time how Bill and Hillary Clinton systematically abused women and others - sexually, physically, and psychologically - in their scramble for power and wealth.